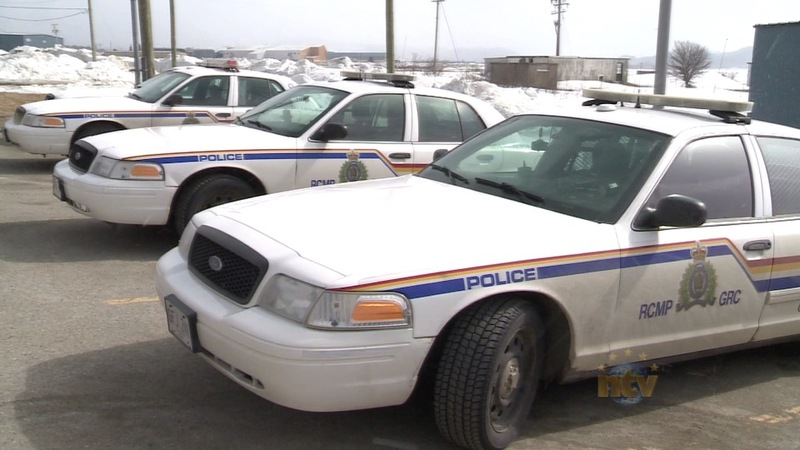 On Saturday, April 13, Bay St. George RCMP received a report of an unresponsive female slumped over the wheel of her car behind a business in Stephenville. Officers from Bay St. George RCMP, along with paramedics from Russell’s Ambulance determined the 31-year-old female driver, a resident of Noel’s Pond, was impaired by drugs. She was charged with possession of an opioid and driving while impaired. The woman’s vehicle was impounded and her licence suspended. She was released from custody and will appear in court at a later date.